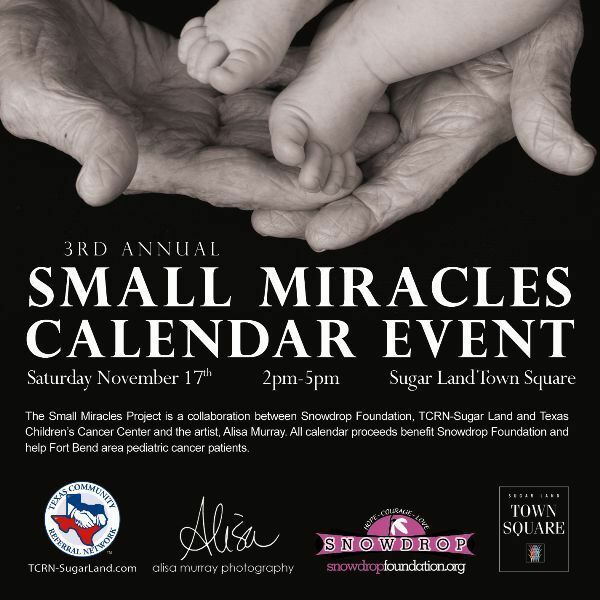 Come out and enjoy this community event highlighting the 2013 Small Miracles Calendar, featuring photographer Alisa Murray, who will be on-site signing calendars as they are purchased. There will be live music, popcorn, cotton candy and family fun. 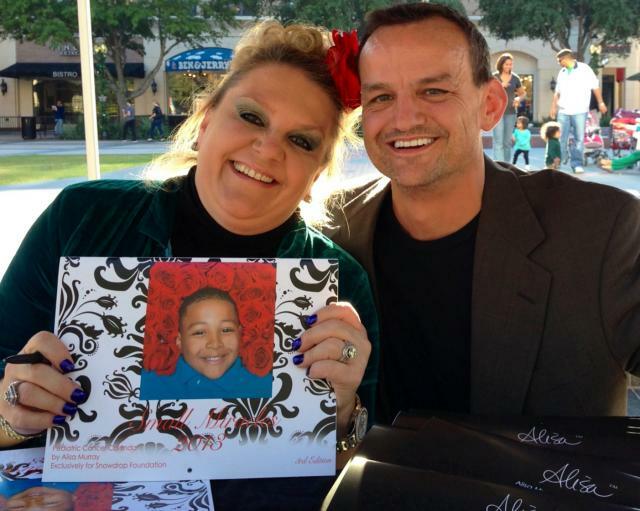 Plus, all proceeds will benefit the Snowdrop Foundation!